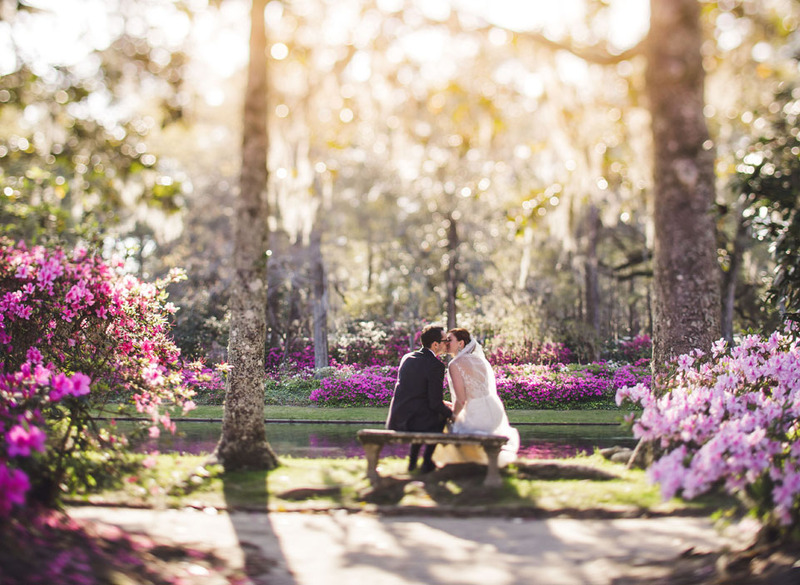 Samantha and Bryan had the most perfect, romantic wedding day at Middleton Plantation! It was a prefect spring day in Charleston, with azaleas everywhere! These two were sweet, happy and so in love!